Mt. 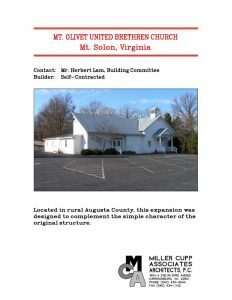 Olivet United Brethren Church – Miller Cupp Associates, Architects, P.C. 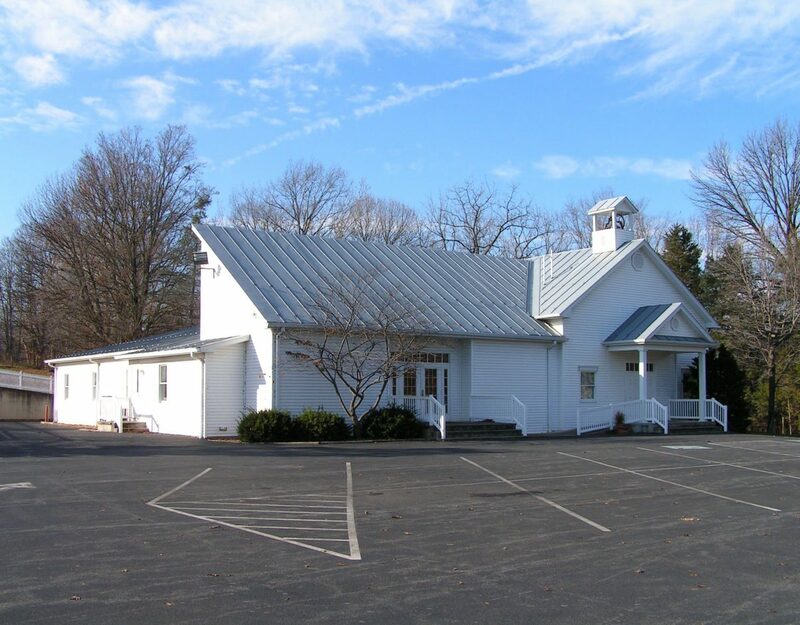 Located in rural Augusta County, this expansion was design to complement the simple character of the original structure.